Pickle Ball was invented in the mid 1960s as a children's backyard pastime but has become one of America's most popular growing sports among all ages and now its popularity has come to the UK. 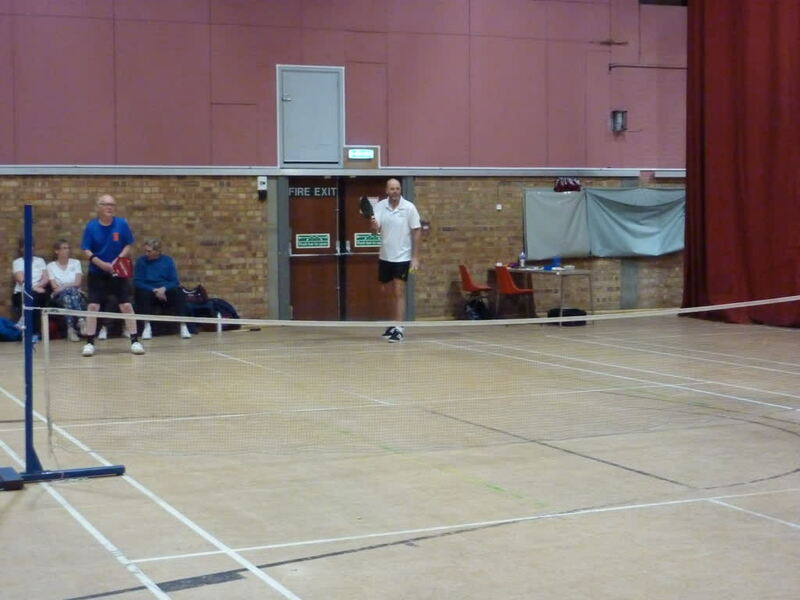 It is a sport that combines elements of badminton, tennis, and table tennis. Two or four players use solid paddles (bats) to hit a perforated polymer ball, over a net. It has the dimensions and layout of a badminton court, and a net, and rules somewhat similar to tennis, with several modifications. The ball is served with an underhand stroke with the server hitting from behind the baseline on one side of the net and aiming diagonally to the opponent on the other side, as in other racquet sports such as table-tennis, badminton and tennis. The first side scoring 11 points leading by at least two points wins the game. If the two sides are tied at 10 points apiece, the side that goes ahead by two points wins the game. 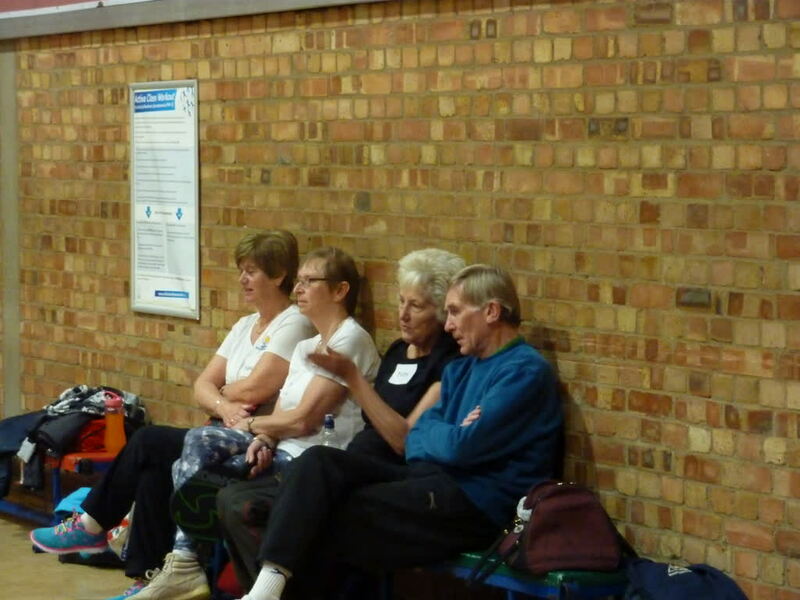 Stanway is only one of two or three U3As in the UK that play Pickle Ball, even though it is becoming an increasingly popular sport across the generations. 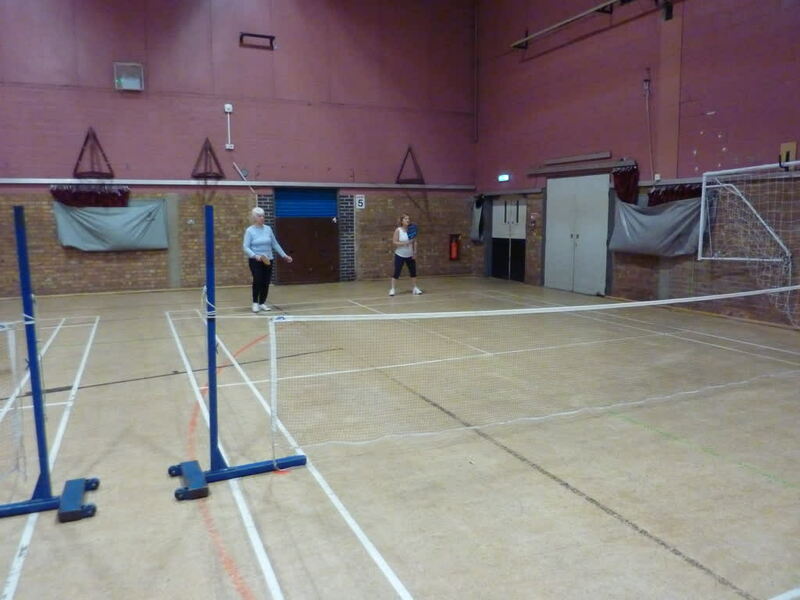 Our group started a year ago and we play every Wednesday morning 10.00am – 12.00pm at Colchester Leisure Centre. 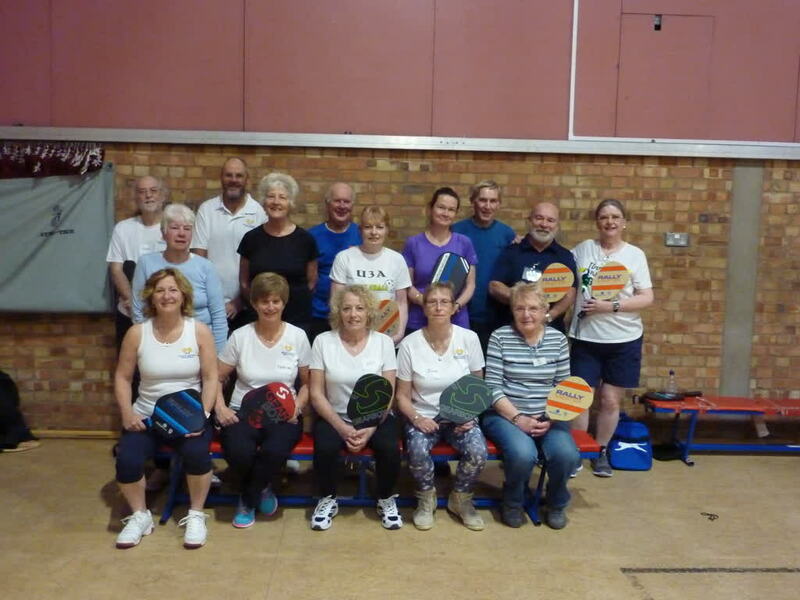 On April 3rd, we invited the South Suffolk Pickle Ball Club to visit us so that we could see what we could learn from each other, check out our Pickle Ball skills and generally socialise with other pickle ball players. The club itself only started a year ago but some of their players play at international level. A good time was had by one and all, even though the SSPBC practice four times a week to our once!! We were also able to pick up some very useful hints and tips. The chairperson/player Sue Nicol and the players are considering making visits to us a regular occurrence. We’ll just have to wait and see. 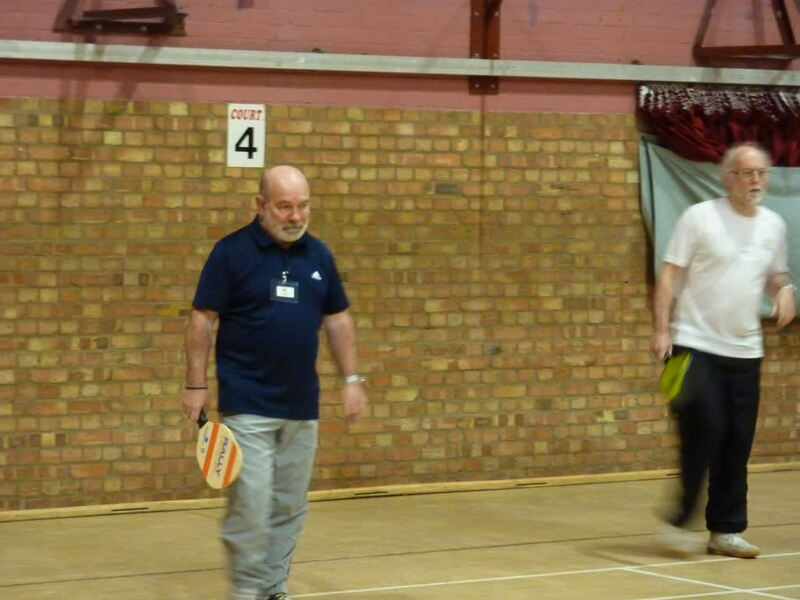 Anyone interested in joining the Pickle Ball Group, or simply coming along to see what its all about, please use the Bluebird Contact button at the side of this page to contact the Group Leader.